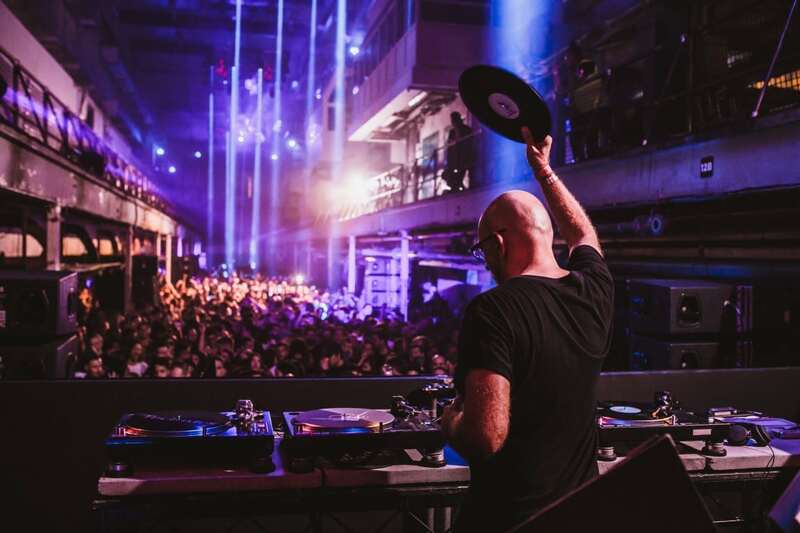 After another year of headline-making and sold out shows, Printworks London start 2019 as they mean to go on, together with Field Day they curate another impressive day and night party for their New Year’s Day show. 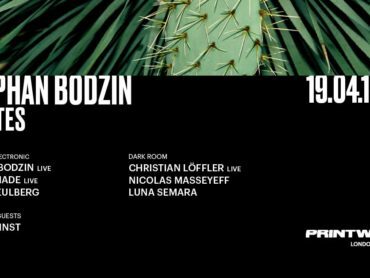 It will feature headline DJ sets from DJ Koze, Totally Enormous Extinct Dinosaurs, Artwork, Red Axes b2b Erol Alkan and Trudy Knight, and is set to be the most essential way to kick off your year. The latest season of Printworks has seen hosts like The Hydra, Mount Kimbie, Smirnoff Equalising Music, Mosaic, Cocoon and their own in-house promotions cover the most forward thinking sounds and stars of the day. 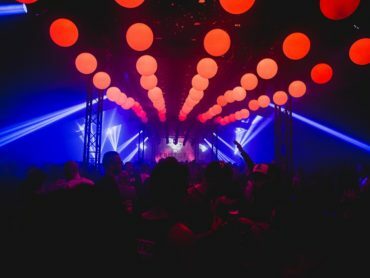 From disco to techno, house to electro, a mix of legends like Theo Parrish, Moodymann, Sven Väth, The Black Madonna, Artwork, Todd Terje, Armand Van Helden, Omar-S, Ben UFO, Kassem Mosse and many more have all served up memorable performances in the iconic venue. Each party across both rooms of the vast former printing works offers spellbinding light and sound that adds another immersive dimension to the music, and that will be the case again on New Year’s Day. The party kicks off at 3pm with DJ sets from curveball master, musical storyteller and Pampa boss DJ Koze, Totally Enormous Extinct Dinosaurs who has put out big singles like ‘Body Move’ and ‘Energy Fantasy’ this year, further to this comes a special B2B set between Israeli duo Red Axes and Phantasy Sound boss Erol Alkan, plus the party-starting and unpredictable Artwork. Printworks’s atmospheric second room will see TSHA headlining with Good Life founder and head resident Just William, Nova founder and eclectic and high energy selector Hecha who plays house, afro, garage and techno, plus Ismail, Jahmed and the Good Life DJs all playing. Between them they cover plenty of sounds and scenes in real style. This special line-up at the capital’s most vital and stimulating club is the only event you need to see in your New Year in style.